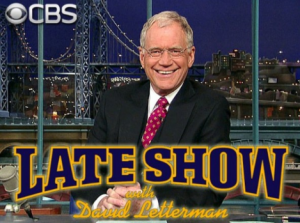 On late night shows you can watch interviews, comedy skits and musical entertainment. Staging does not have to be very elaborate, a desk and a couple of chairs suffice, although some do have live music. This show has been one of the longest broadcast shows in American television, on air since September 1954, and is currently in its 52nd season. 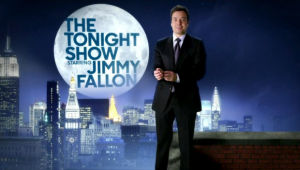 Although it’s now hosted by Jimmy Fallon, previous hosts included Steve Allen and Johnny Carson, who inspired many other hosts. In 1995, Mexican television’s Canal Cinco aired Adal Ramones hosting a variety with musical segments, an opening monologue, sketches and interviews. 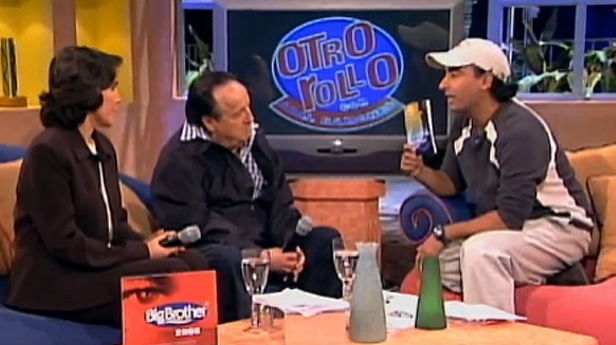 Between then and 2007, when it went off air, Otro Rollo was broadcast on Tuesdays at 9:30 p.m. not only in Mexico but in other countries in the region. 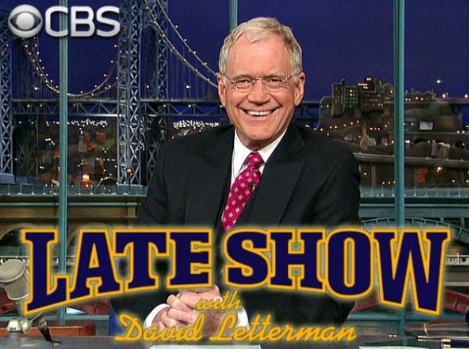 For 22 years, David Letterman hosted this show, bidding his farewell in May 2015 to television’s second largest audience. The U.S. publication TV Guide considered it one of television’s all time best shows. For 12 years, the current ambassador of Colombia in Mexico hosted his own show in his native homeland. The farewell show aired in 2007 with José Gabriel as the special guest. 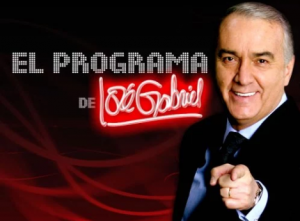 In 2007, the Venezuelan Luis Chataing together with the Mexican Arturo Hernández hosted this late night show which lasted only two seasons and was broadcast in Latin America on the Sony Channel. 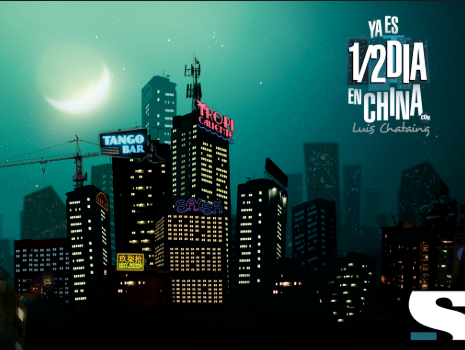 It had international guests in its 21 episodes. 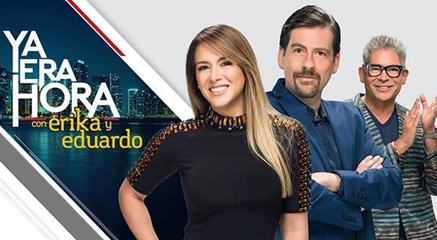 In 2016, Telemundo launched its late night show with hosts Erika de la Vega and Eduardo Videgaray and special appearances by Boris Izaguirre. Recorded at the Cisneros Studios, it was broadcasted Sundays at 10 p.m. Viewers enjoyed the interviews and news with a comic twist. 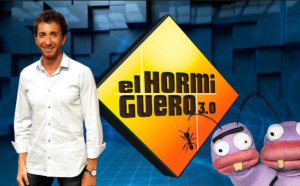 In Spain, El Hormiguero has been one of the most successful evening shows. 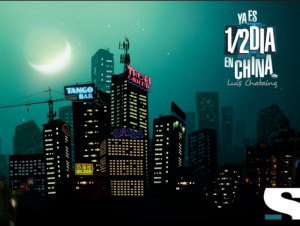 Hosted and directed by Pablo Motos, it first aired in 2006 and has had all types of guests: international actors, soccer players, politicians, etc. In 2017 it celebrated its 1000th episode. 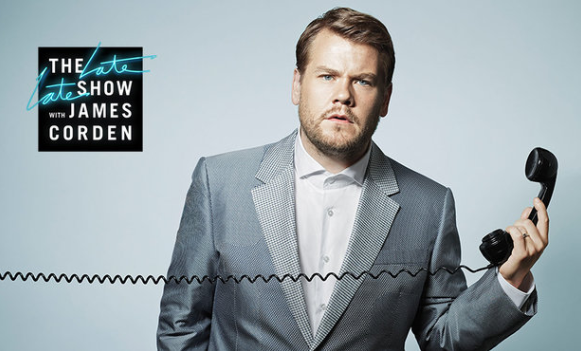 Since 2015, James Corden has hosted this show, in which he replaced Craig Ferguson. One of its highlights is its “Carpool Karaoke” musical segment with the likes of George Clooney and Michelle Obama. Recently he traveled to the United Kingdom to sing along with Paul McCartney. 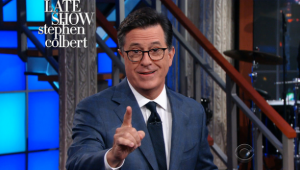 After David Letterman left, the show needed a new host and in 2015 Stephen Colbert stepped in with his peculiar style which begins with a monologue that summarizes the day’s most relevant news. It is currently broadcast weekly before midnight. After forty years on the air, Saturday Night Live is considered one of U.S. television’s best shows and is known as a platform for talent in fields such as comedy, screenwriting, acting and directing. 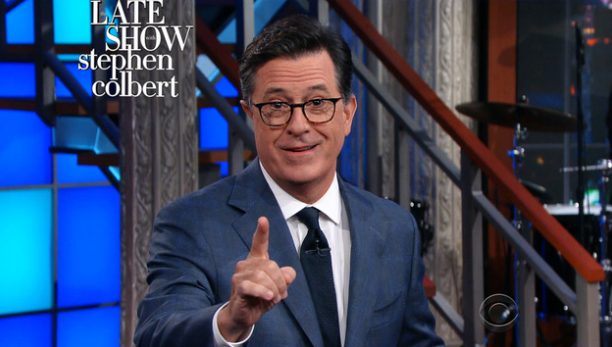 With 832 episodes enacting comedic situations and political satire, it is number one on this list.